Saturday, March 31st we will be holding our annual Try Before You Buy Event from 10:00am to 6:00pm. There is one Grand prize of a cruise for two! Todd Miller will be doing free video treadmill analysis from 10-4pm. Meet reps from New Balance, Saucony, Brooks, Hoka, and many more. A GU nutritionst will also be attending. Receive a gift with purchase. 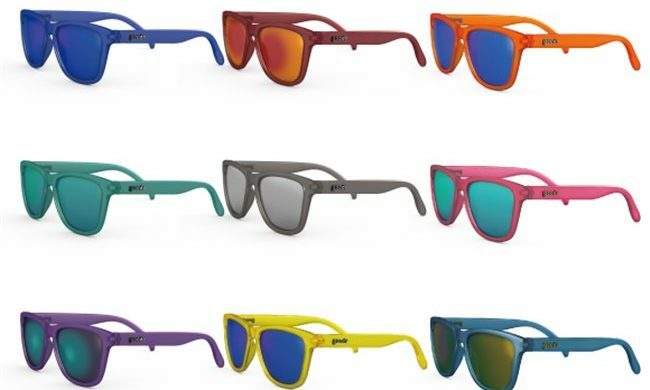 Goodr sunglasses have arrived at Ted’s! 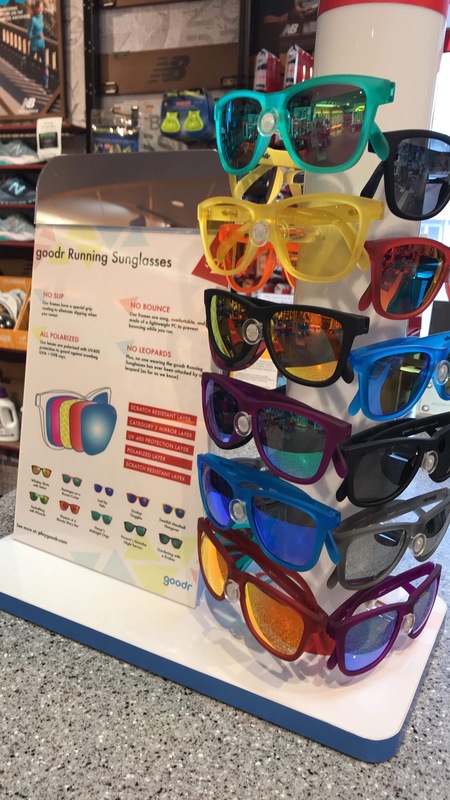 These revolutionary sunglasses are made by runners and are for runners! 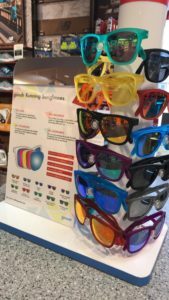 They have a fun design, they are inexpensive, they will not slip, they don’t bounce and they are polarized with highest level of UV protection. These aren’t just for runners…these are still stylish and fun for any outside activity! Stop in today and pick out a pair! The cold weather has arrived and so has our large stock of winter apparel for all your outdoor activities. 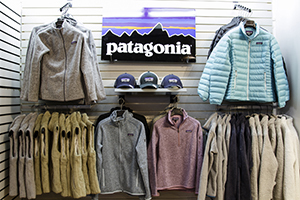 We have the latest in jackets, fleece and vests from North Face and Patagonia. If you will be spending time outside running, walking or doing other winter sports you will want to have Mizuno Breath Thermo. Watch this video on how this revolutionary technology works! Stop in and let our specialists help you find the best outdoor apparel for your needs.